This week we welcome Dean, formerly of the Walt Disney World Northeast Podcast, and future co-host of...more info to come in the near future! 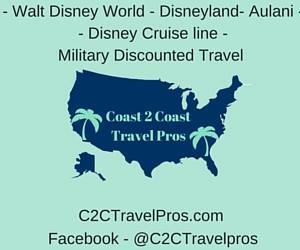 Our sponsor Coast to Coast Travel Pros is having a giveaway, please check out The Disney Exchange Facebook page and Twitter for information. It's a great item! We talk about our feelings on the recently announced Disney After Hours and the "soon to be announced" Early Morning Magic ticket events at the Magic Kingdom. 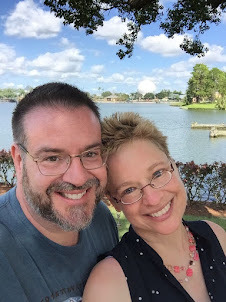 Thank you Fred C. from Canada for suggesting this week's topic, dining on a budget at Walt Disney World. 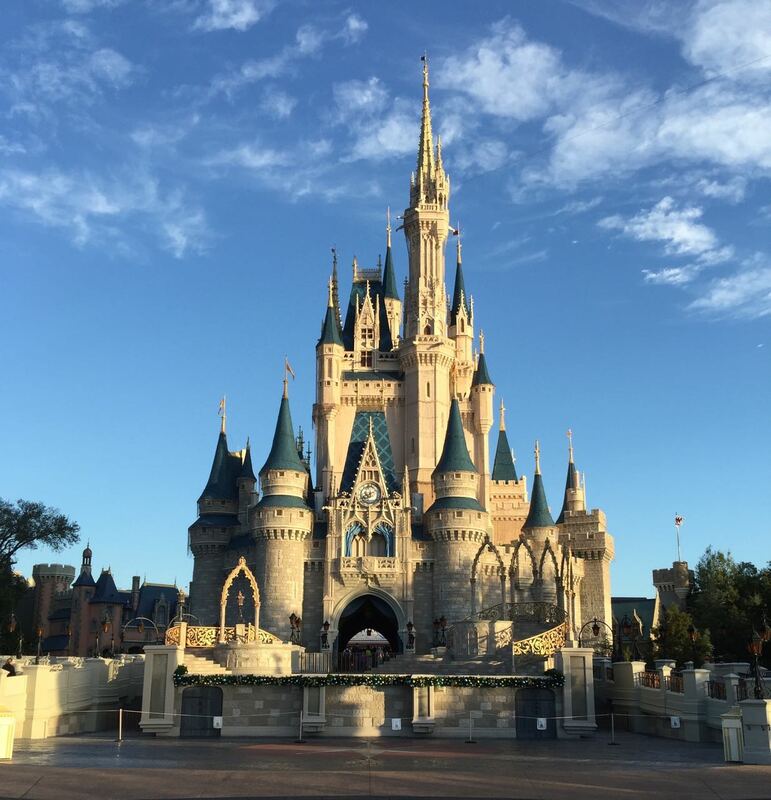 Driving to Walt Disney World or flying in and renting a car? Buy groceries outside the bubble. 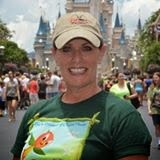 Per Lisa : Walt Disney World will hold packages, so you can ship food! Really! Listen to the show for details! 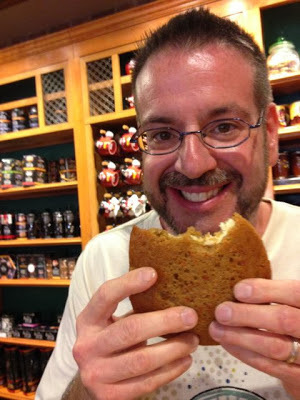 We talk about bringing food into the Disney Parks and the rules per the Disney site. Peanut Butter and Jelly; Refrigerate or no refrigeration needed? Florida water; Yea or nay? Bonus money saving tip- buy gifts or souvenirs for the kids before arriving. We share our favorite cheap eats in each of the parks and Disney Springs. 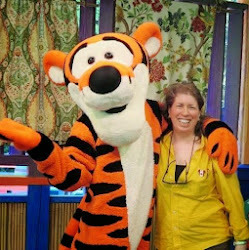 The Wheel of Distiny topic this week: Have you ever encountered someone famous at a Disney Park? 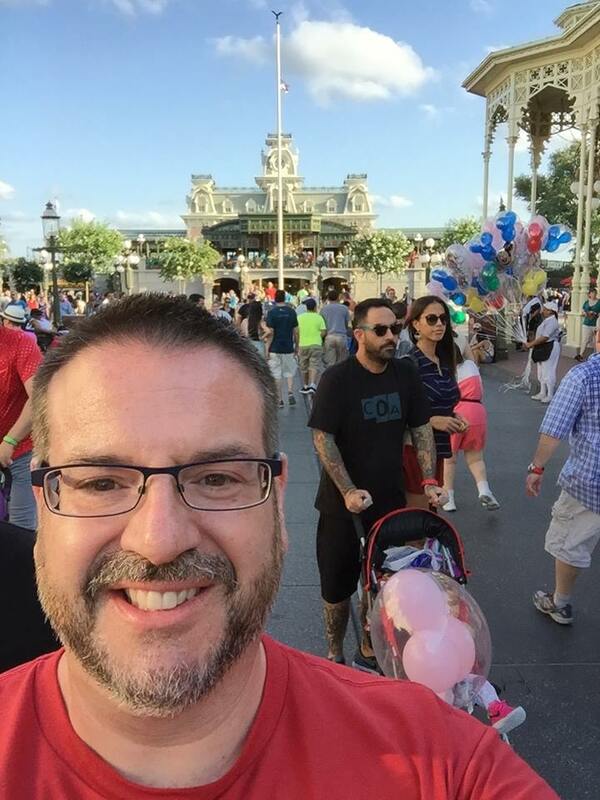 You can find Dean at https://twitter.com/ct_mickey_man and a new podcast coming soon! Thank you again for listening to The Disney Exchange Podcast.